This Healing Incense is prepared by hand according to ancient Tibetan medicinal system and is composed of different pure and natural herbs. Special inhalant for relieving stress and tension. 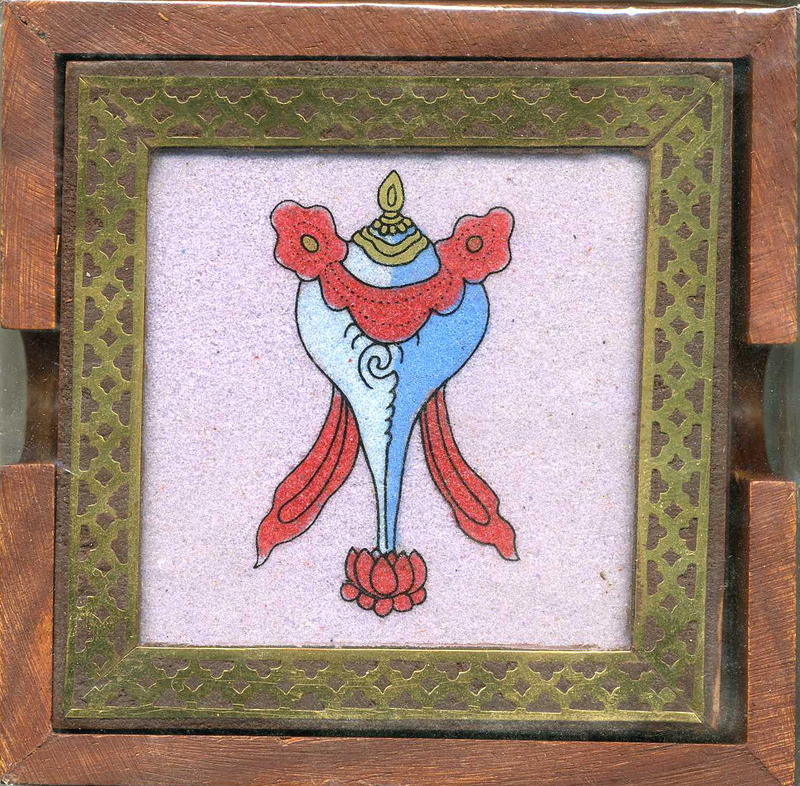 This incense comes from the Tashi Choeling Monastery, Dharamsala, India. Proceeds from the sale of this incense goes to both support the work of the Monastery, and to provide employment for Tibetan refugees.